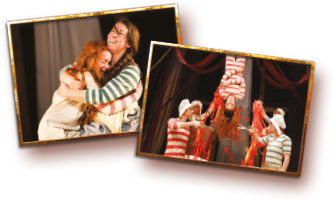 From best-selling author Jacqueline Wilson, the tale of plucky Hetty Feather is brought thrillingly to life on stage by award winning script writer Emma Reeves (CBBC's The Story of Tracy Beaker) and the Olivier Award nominated director Sally Cookson, whose many five star productions include Peter Pan, We're Going on a Bear Hunt and Stick Man. 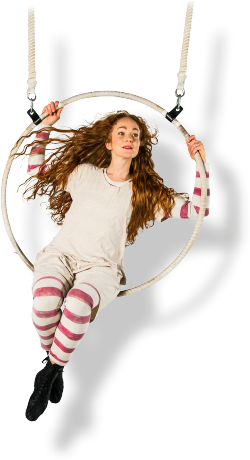 With an original musical score by Benji Bower, circus skills and a huge heart, Hetty Feather is a terrific adventure story! as she faces Matron Stinking Bottomly. as she endures a night locked in the attic. as she overcomes all in the search to find her real mother and a true family of her own.